to review the work of Corporation. Hon''ble dignitaries, Dr. Amitabh Rajan, Addl. 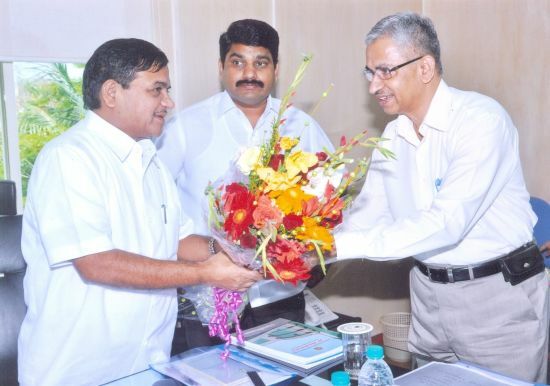 Chief Secretary (Home), Shri Sanjeev Dayal, D.G.P., M.S., Shri Hemant Nagrale, Jt. C.P. (Admn), Shri Vineet Agarwal, Secy. (Spl) H.D were also present. Copyright © 2016-17 MSPHC.org, All Right Reserved. Conceived and Developed by Maharashtra State Police Housing & Welfare Corporation and hosted by MH-SDC.